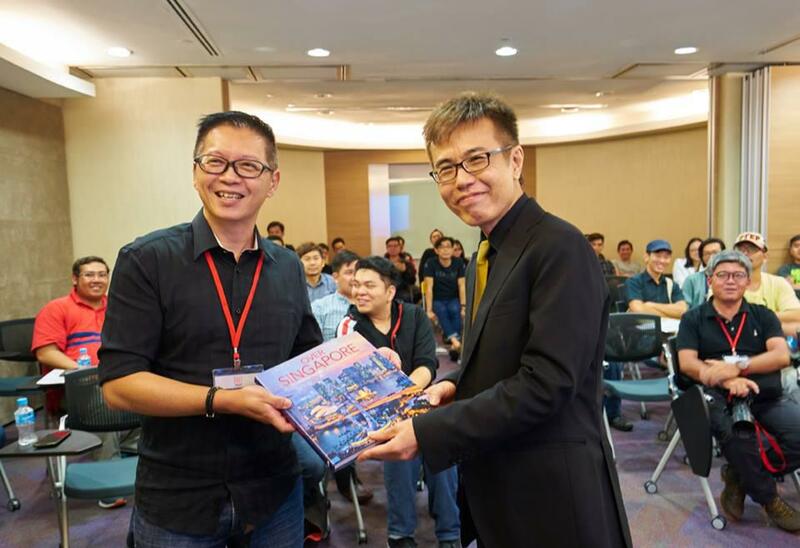 24 March 2016 – George Hwang was invited by the Professional Photographers Association (Singapore) to deliver a talk to its members on contract and copyright. During his 30 minute presentation, George succinctly outlined the relevant copyright and contract issues. The talk was well received by the photographers, due to George’s “down to earth” and practical manner of addressing the photographers’ concerns. George Hwang LLC is a boutique law firm specialising in Intellectual Property, Information Technology, Entertainment and Media Law. Its clientele ranges from individuals to MNCs. Its high quality service contributes to its client’s future, change and growth. It is the clarity in clients’ decisions and choices. .